A post-Industrial city skyline at dusk, with multi-tiered smokestacks belching streams of gas into the city air, served as a romantic image of economic progress in the 19th century. Thankfully he’s outnumbered by bright scientific minds that are more into solutions than interior decorating. 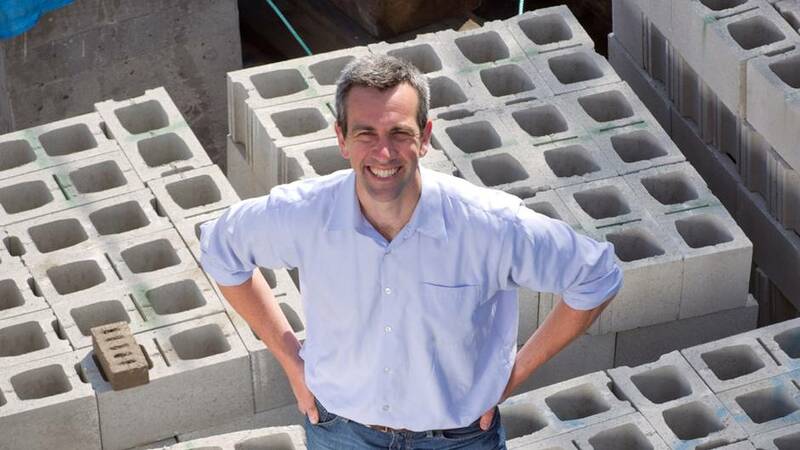 Among that number is Rob Niven, CEO of CarbonCure Technologies, a Halifax-based startup that has developed the technology to recycle carbon dioxide gas back into solid concrete. CarbonCure’s technology works by essentially reversing the cement process. Cement, an active component of concrete, starts its life as a fine powder that is produced by heating limestone and clay together. When added to a mixture of sand, gravel and water, cement acts as the glue-like substance that gives concrete its binding properties. But while it’s a substance that consists primarily of natural materials, traditional concrete production does no favours for the environment. During the limestone heating process, a chemical reaction occurs which expels carbon dioxide emissions into the air. The amount of fuel required to complete the heating process adds an additional layer of carbon waste to the atmosphere. Mr. Niven, an avid nature lover who studied engineering at McGill University, discovered it was possible to trap the carbon dioxide and reintroduce it into the concrete through a chemical reaction that reintroduces the gas back into the concrete. From there the carbon dioxide forms a bond with the cement, essentially reforming limestone. The technology itself is a suitcase-sized piece of machinery with a control system that gets retrofitted onto the existing production machinery at concrete plants. CarbonCure’s device then tells the equipment how and when to introduce the carbon dioxide into the concrete. “The idea began by looking at natural carbonation reactions like coral formation, plant photosynthesis and even concrete atmospheric carbonation. By mimicking these systems and understanding the underlying chemistry, we discovered that we could harness these processes to rapidly and beneficially reuse waste carbon dioxide to make better concrete with a lower carbon footprint,” Mr. Niven says via e-mail. Repurposing carbon dioxide into concrete is not a new idea. While at McGill, Mr. Niven formed part of a research team that explored its scientific potential. Realizing its business potential as well, the B.C. native branched off from academia in 2007 and self-funded the research and development of what would become CarbonCure’s principal patented technology. “The idea really caught fire after participating in the United Nations climate conferences and really seeing the human benefit that this technology can realize,” says Mr. Niven, who is known to host business meetings while white water paddling. 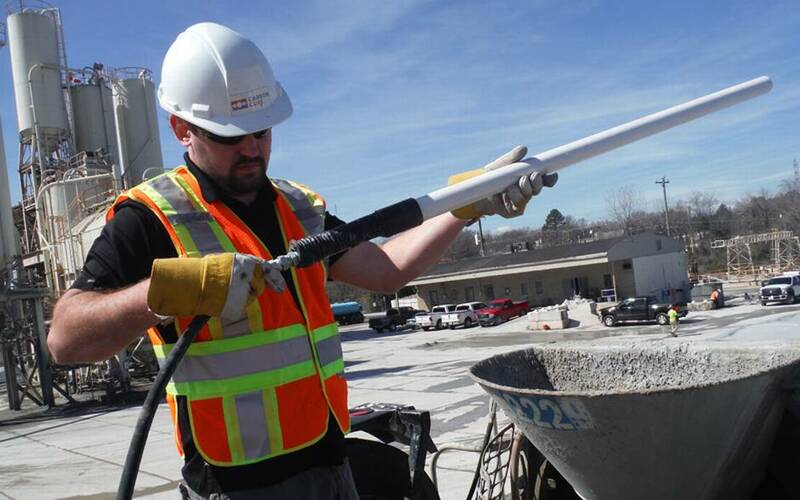 With a company that now boasts 22 employees and nearly $5-million raised in equity financing, CarbonCure recently entered the ready-mix concrete industry, with six pilot projects currently running across Ontario and the Eastern Seaboard. CarbonCure’s ambitious expansion plans mean if James Lovelock’s prediction does indeed prove correct, survivors of the impending environmental apocalypse may well end up building survival bunkers out of green concrete.